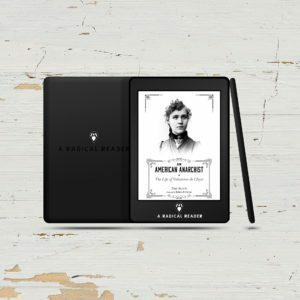 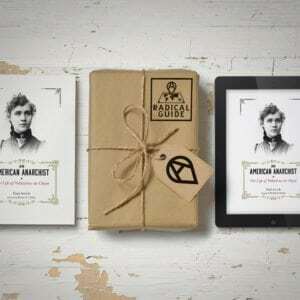 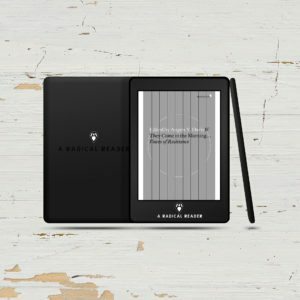 This bundle offers one (1) physical copy of the book and two (2) e-copies (epub and mobi) for one (1) low price. 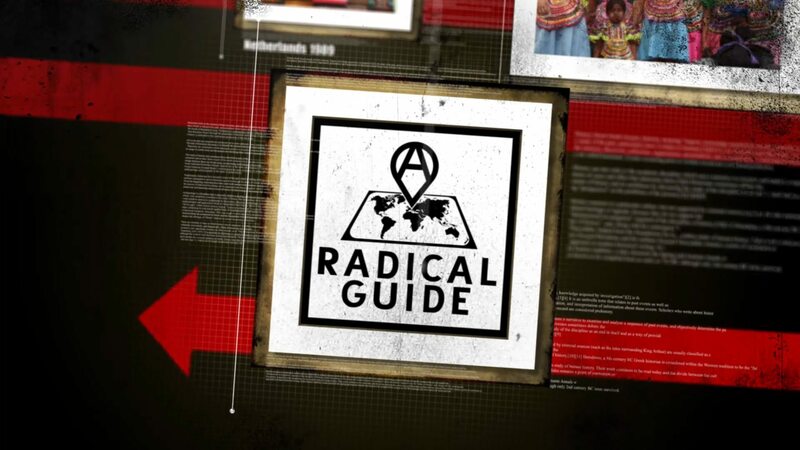 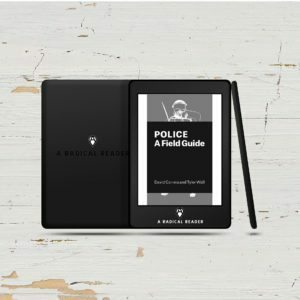 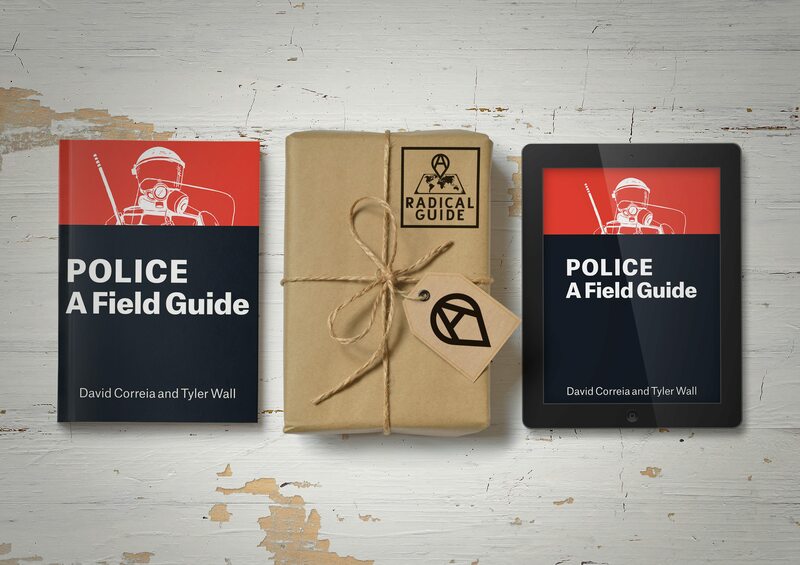 Police: A Field Guide is an illustrated handbook to the methods, mythologies, and history that animate today’s police. 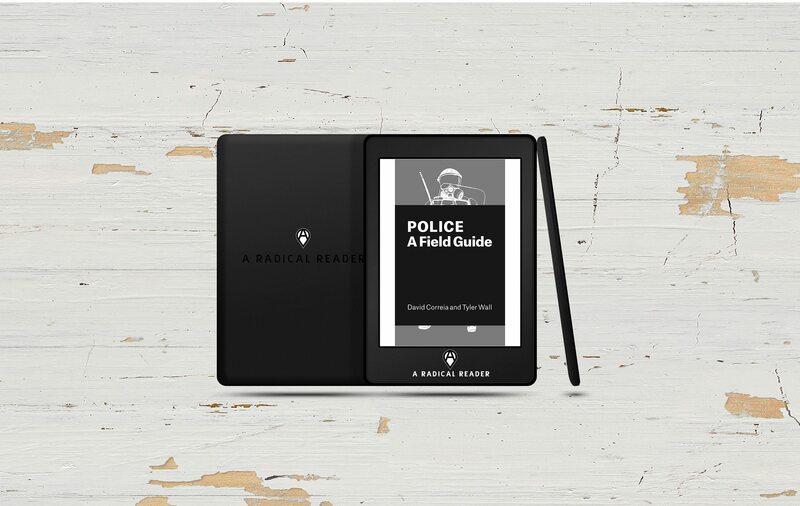 It is a survival manual for encounters with cops and police logic, whether it arrives in the shape of officer friendly, Tasers, curfews, non-compliance, or reformist discourses about so-called bad apples. 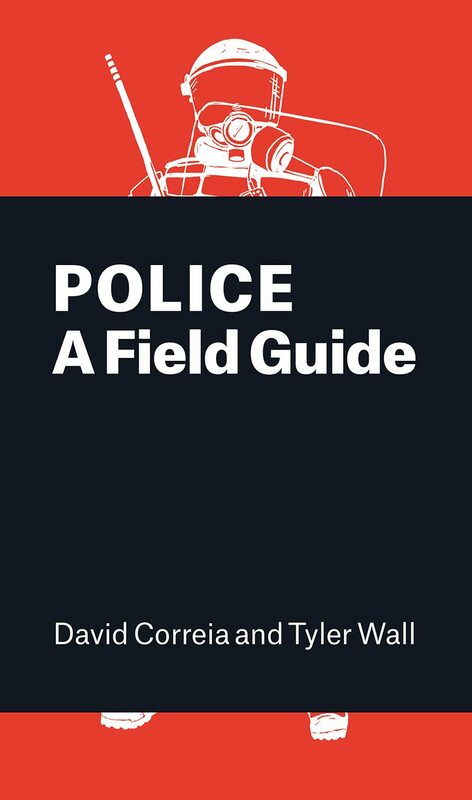 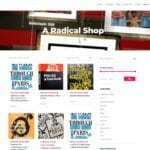 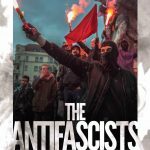 In a series of short chapters, each focusing on a single term, such as the beat, order, badge, throw-down weapon, and much more, authors David Correia and Tyler Wall present a guide that reinvents and demystifies the language of policing in order to better prepare activists—and anyone with an open mind—on one of the key issues of our time: police brutality. 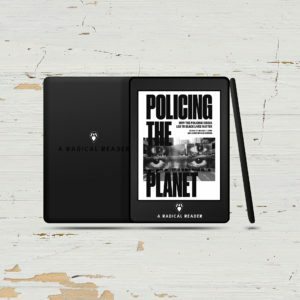 In doing so, they begin to chart a future free of this violence—and of police. 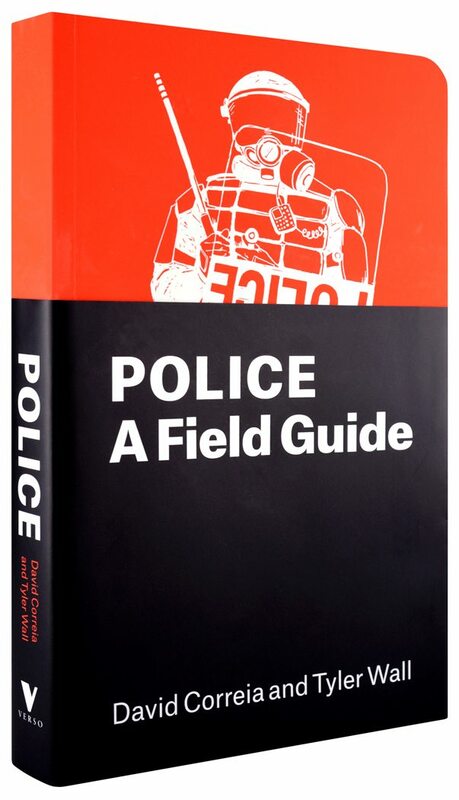 David Correia is an associate professor in the Department of American Studies at the University of New Mexico. 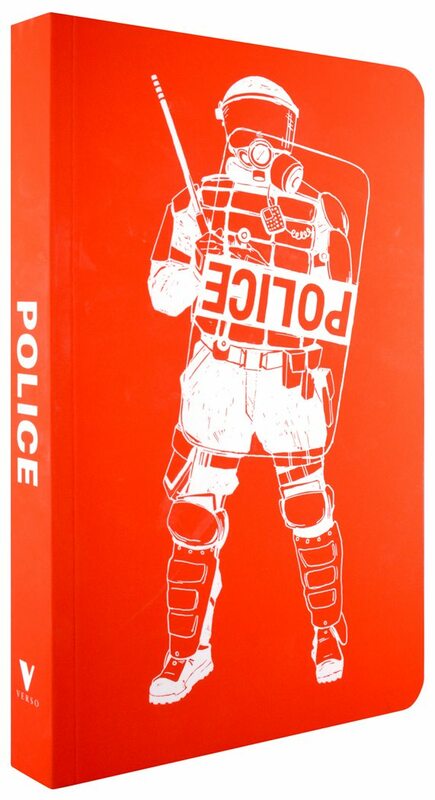 He is the author of Properties of Violence: Law and Land Grant Struggle in Northern New Mexico. 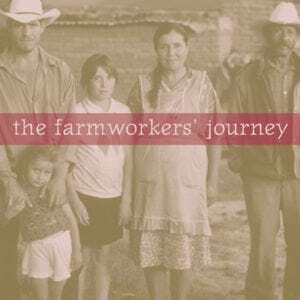 Tyler Wall is an assistant professor in the Department of Sociology at the University of Tennessee.